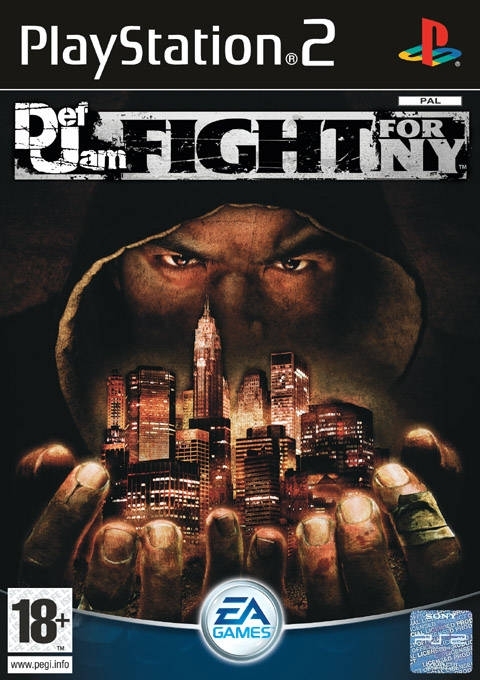 Get ready to hit the streets of New York with EA GAMES™ and Def Jam® in the ultimate battle for control of the hip-hop underground in Def Jam Fight For NY™. 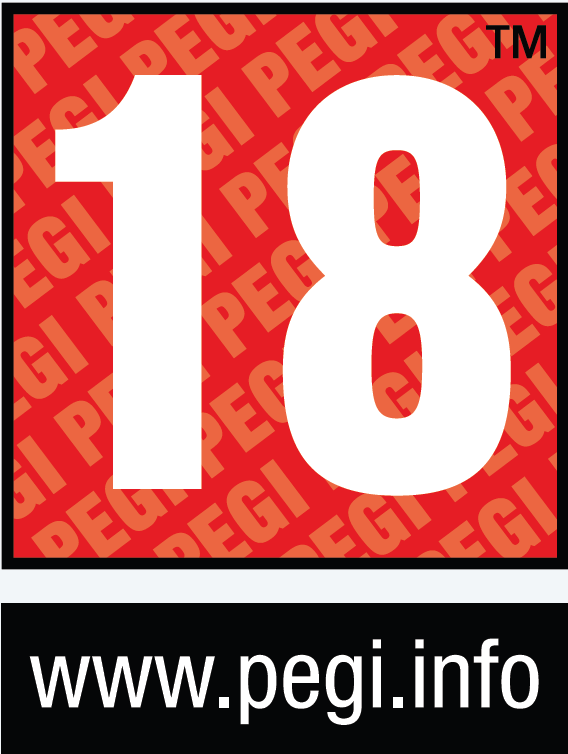 The ruthless gangster D-Mob has escaped from police custody and returns home to find his stranglehold on the New York underground fight club circuit threatened by brutal newcomer Crow. As one of D-Mob’s crew, it’s time to step up and take Crow down. Succeed and the world is yours. Fail and… well, you don’t want to fail. 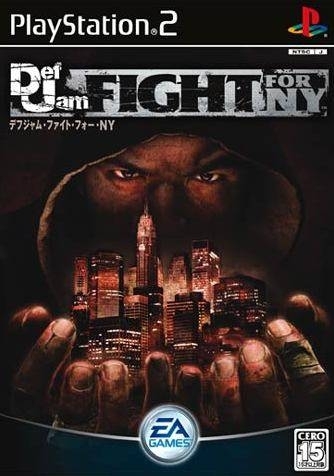 Def Jam Fight For NY features a totally revamped fighting engine challenging gamers to master multiple fighting styles, interact with their environments, and get creative with dozens of weapons, like bottles, tools, and two-by-fours. 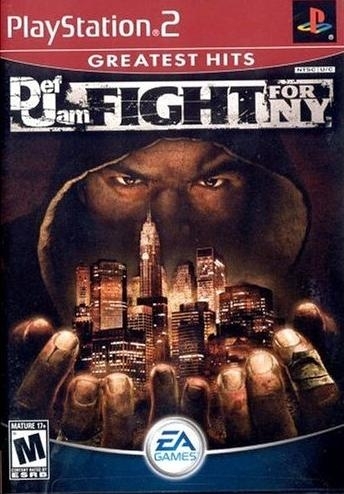 Def Jam Fight For NY delivers the biggest stars and the hottest music. 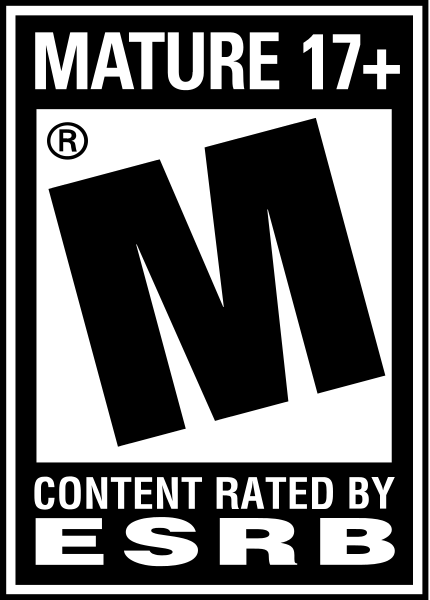 Throughout the game’s gritty story mode, players will encounter more than 35 of today’s most recognizable hip-hop artists and personalities, from Ludacris and Busta Rhymes to Lil’ Kim and Carmen Electra. 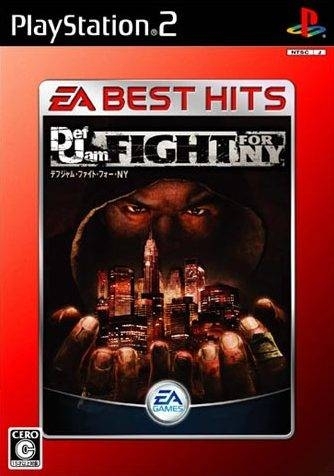 The game also includes an over-the-top soundtrack loaded with hot new tracks and old school hits from Def Jam and beyond. 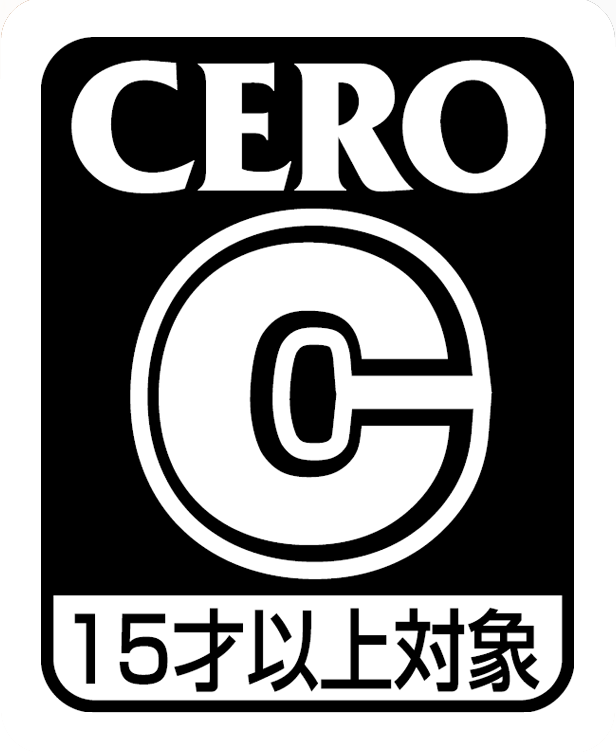 Had so much fun with this game I ended up getting the PSP version. 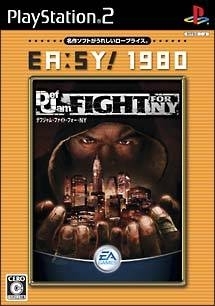 This was the best fighter the PS2 had you all should of bought it.